Riverdale season 3 is coming to Netflix exclusively in many corners of the world but will also be coming to Netflix in the United States shortly after its finale too. We’ve got everything you need to know about when you’ll be streaming season 3 of Riverdale on Netflix plus some extra titbits about the new season too. Here’s the season 3 release schedule for The CW’s Riverdale in 2019. In case you missed it, Riverdale has quickly become the biggest show around. Its popularity has spiked through the roof since the first season released and season 2 pushed its popularity through the stratosphere. As a result, coverage of season 3 has been plentiful. Production has begun and has quite a quick turnaround to be ready for its fall release date on The CW. It’s once again expected to have 22-episodes and the majority of the cast will return. There are questions about whether Archie will get out of prison, new romances in the air and it’s likely a new mystery will take hold as Black Hood has finally been revealed. Let’s start off with when it’ll start airing on its home channel. New episodes are scheduled to start airing on The CW from October 10th, 2018. That means new episodes air on Wednesdays. The release date is almost exactly the same as season 2. When will Riverdale season 3 be on Netflix in the US? The United States gets the new season slightly after the season has finished. The CW’s contract with Netflix in the US brings new titles (and will continue to in 2019) anywhere from a week up to three weeks after the finale airs to Netflix. 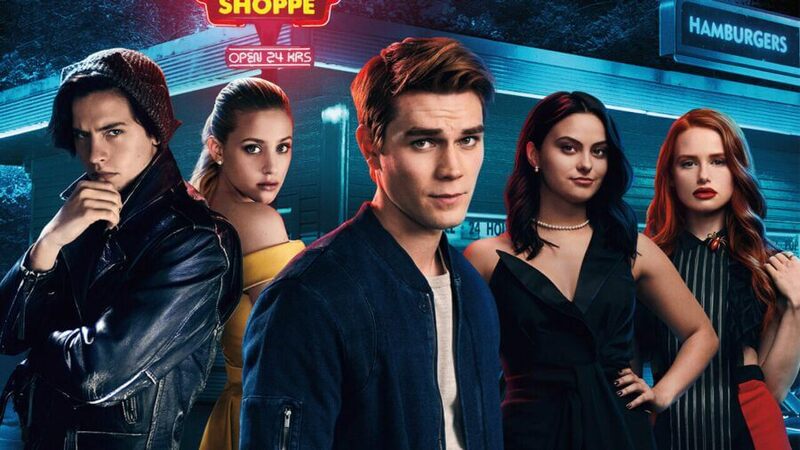 The final episode (episode 22) of Riverdale season 3 is currently expected to air on The CW on May 15th, 2019. That means we’re currently expecting season 3 to be arriving on Netflix in the US in either the last week of May 2019 or in early June 2019. We’ll have it confirmed later this month. Can’t wait until next year for its Netflix release but don’t have cable? Your best bet will be through The CW application and website. It’s free but is ad-supported. Hulu won’t be showing Riverdale this year nor can you find the series on the likes of Amazon Prime. Riverdale is actually a Netflix Original in most regions outside of the United States. For those in these regions, you’ll once again be getting weekly episodes dropped on Netflix. The first episode will drop on October 11th, 2018 with new episodes coming every Thursday thereafter. 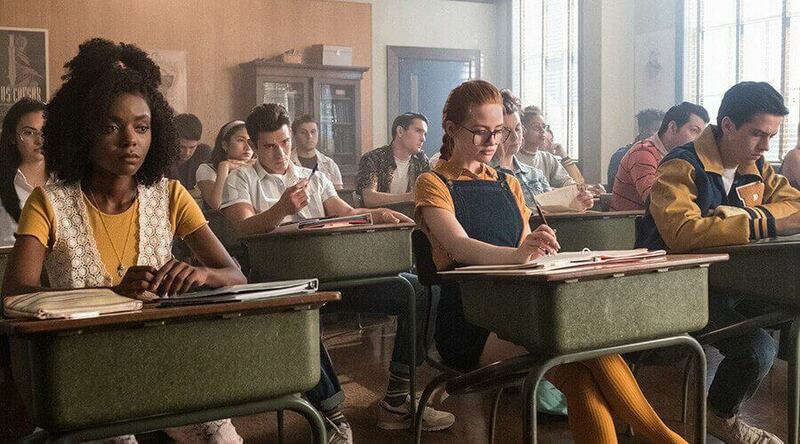 The final episode of Riverdale season 3 will be on Netflix on May 16th, 2019 which is the first date when you’ll be able to binge all episodes of season 3. What time do new episodes of Riverdale come to Netflix? Netflix typically adds its content in the early AM in GMT time. For those in Australia, you’ll have to wait until the early evening. For those in Canada, you’ll get new episodes anywhere between 12 am to 3 am depending on your timezone. If we’ve missed your region, check on the Netflix app and if the cover art includes the Netflix logo, you’re getting weekly episodes. There you have it, there’s when you’ll be streaming season 3 of Riverdale on Netflix. Are you looking forward to the new season? Let us know in the comments below. Next story Osmosis Season 2 on Netflix: Has it been renewed? Release date?